The 75kvdc high voltage cable is for X-ray machines. However, in the use of the X-ray machine 75kvdc high voltage cable, it is easy to be broken down and damaged, and the repair is also difficult to master. Newheek summed up some of the ways to troubleshoot the 75kvdc high voltage cable and prevent further damage to it in the future: cutting off excess insulation rubber without a sharp knife to avoid knife damage.The wood file is used to file the high-voltage cable rubber layer in turn, and the metal file is not allowed to file the cable, so as to prevent the metal particles from invading the insulating rubber layer, causing high-voltage static, and breaking through the 75kvdc high voltage cable rubber and cable plug. 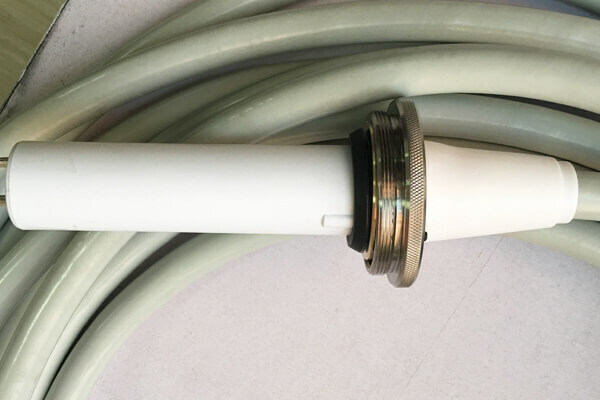 A steel sleeve can be added to the upper end of the plug seat during maintenance to reduce breakdown damage caused by force bending at the cable root. To prevent the cable from damp mildew,75kvdc high voltage cable to suspension. Newheek high voltage cable is mainly divided into 75KV and 90KV, which can be applied to different X-ray machines respectively. Newheek 75kvdc high voltage cable can also provide you with quality testing services.